We at Deardens haulage and aggregates can supply 20kg bags, dumpy bags or loose products from 1 tonnes to 29 tonnes. You can collect from our yard or we can deliver the product to you. You can have delivered dumpy bags, 1 to 29 tonnes loads of Sands, scalping’s, topsoil, aggregate and decorative gravels or collect direct form our depot. 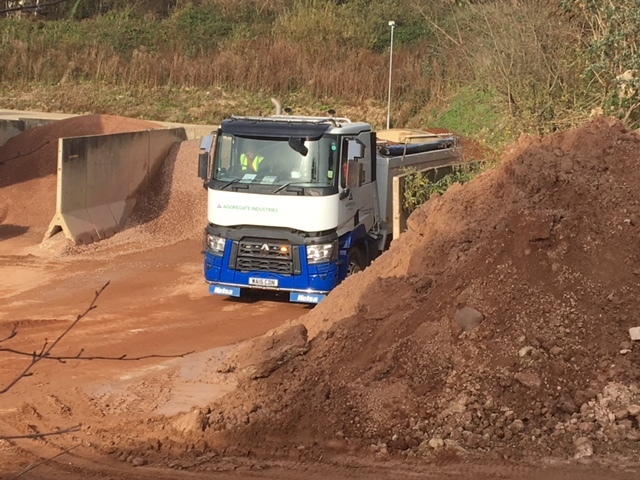 Deardens Haulage and Aggregates have generations of experience and are committed to providing exceptional service ensuring we meet our customers needs. 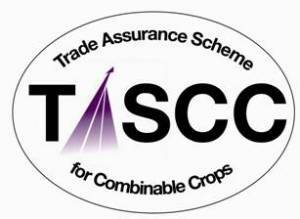 Being TASCC accredited supplying bulk haulage for combinable crops.